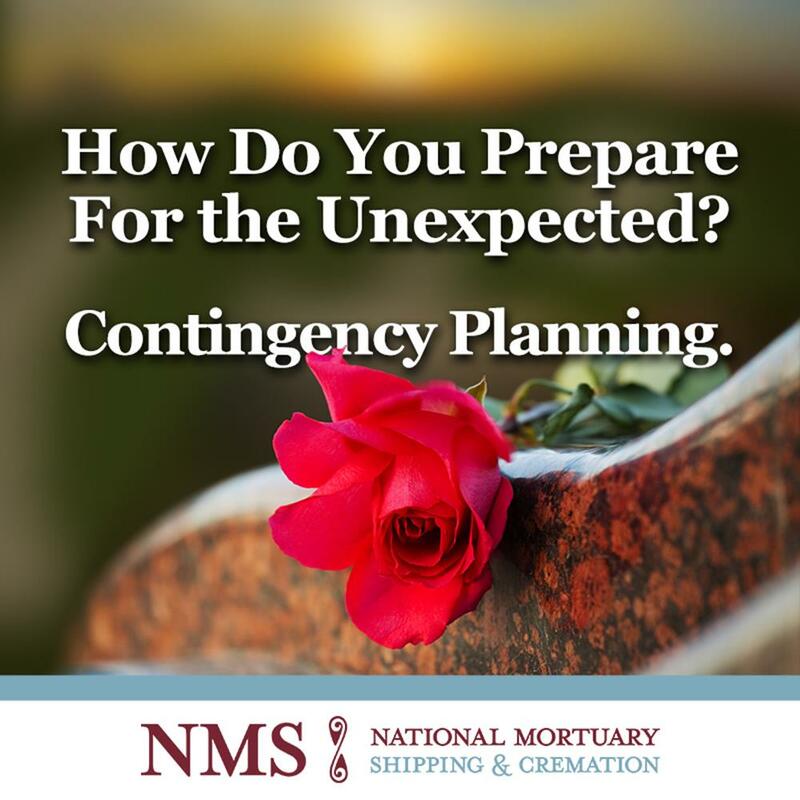 For more than 35 years, our mission has been to assist hometown funeral directors with out-of-town deaths. 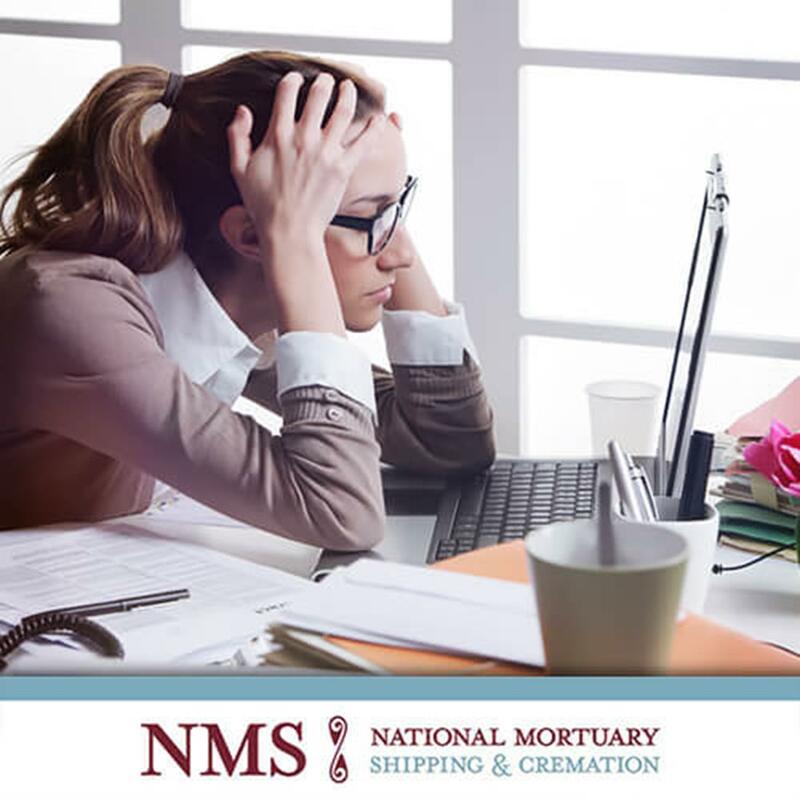 We take the stress out of complicated shipping and cremation. 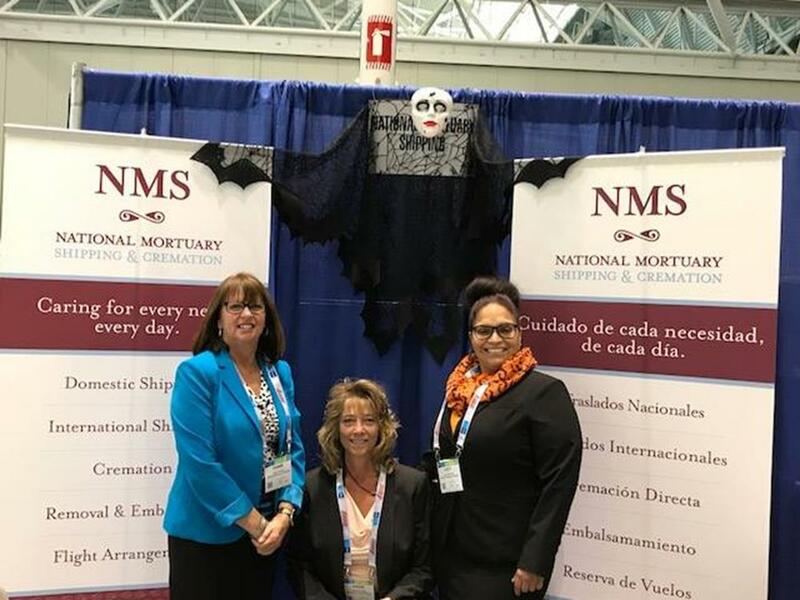 With representatives across the globe, NMS is there when and where you need us to assist when death occurs away from home. 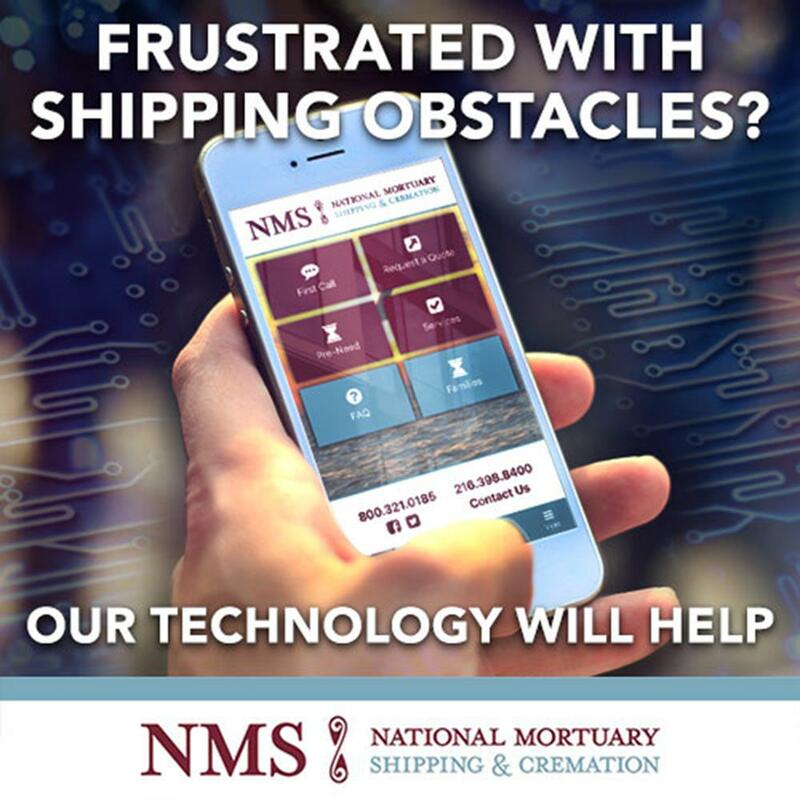 Let NMS handle the details. 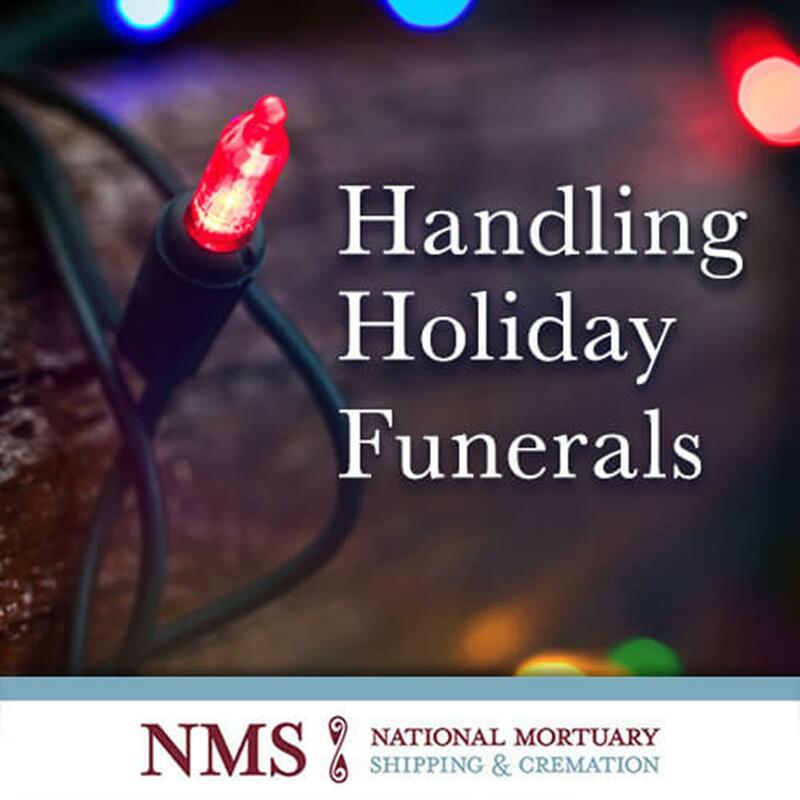 Our shipping specialists work directly with you, the funeral director. 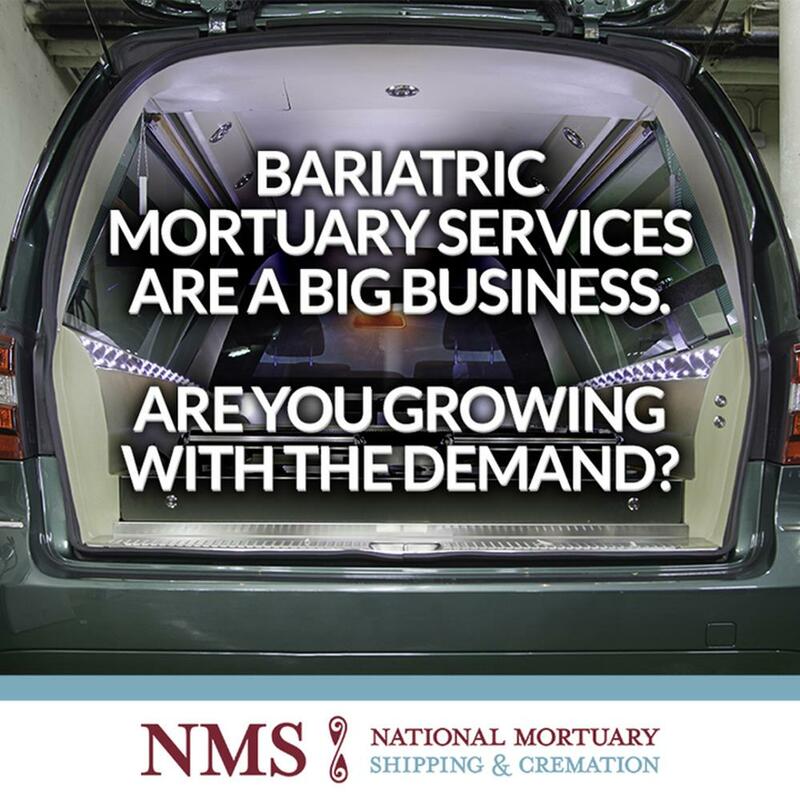 Our services reach beyond borders with a worldwide network of representatives. 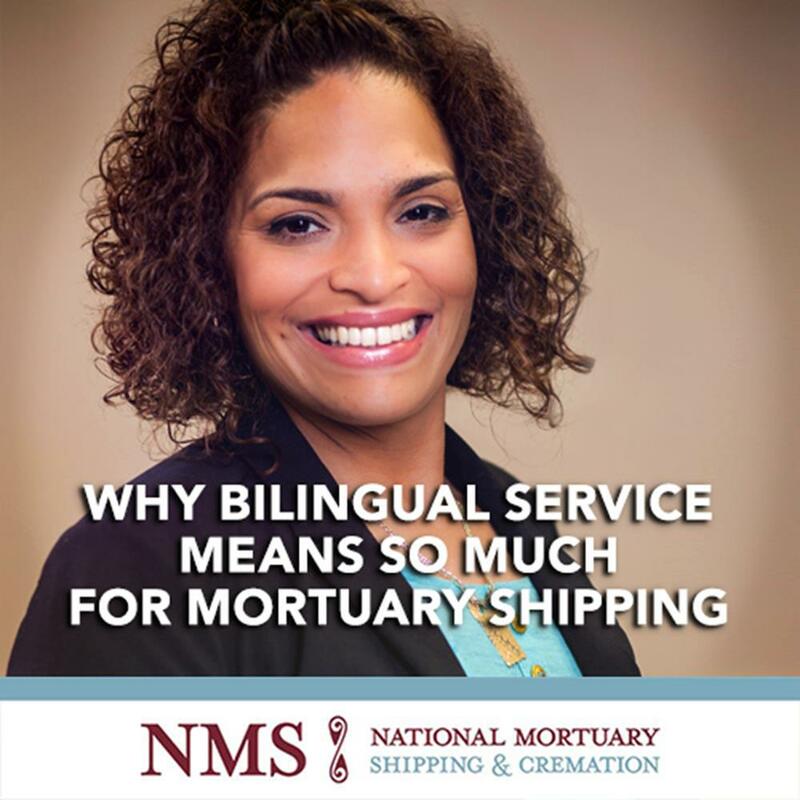 Whenever you call, day or night, a shipping specialist will be there to assist you. 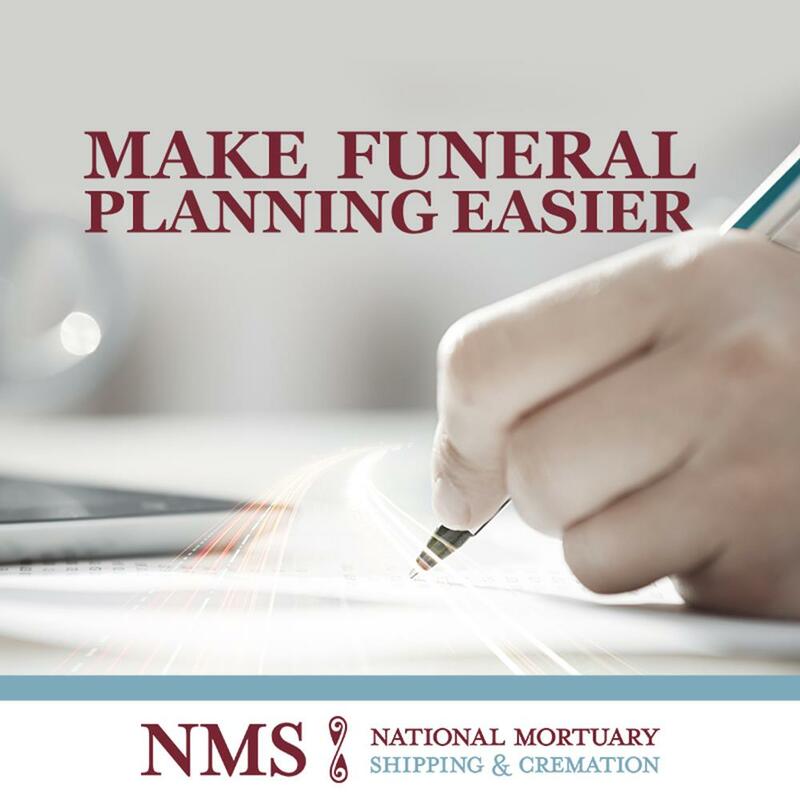 Our experienced shipping specialists ensure that every detail is handled, so funeral directors can focus on families’ needs. 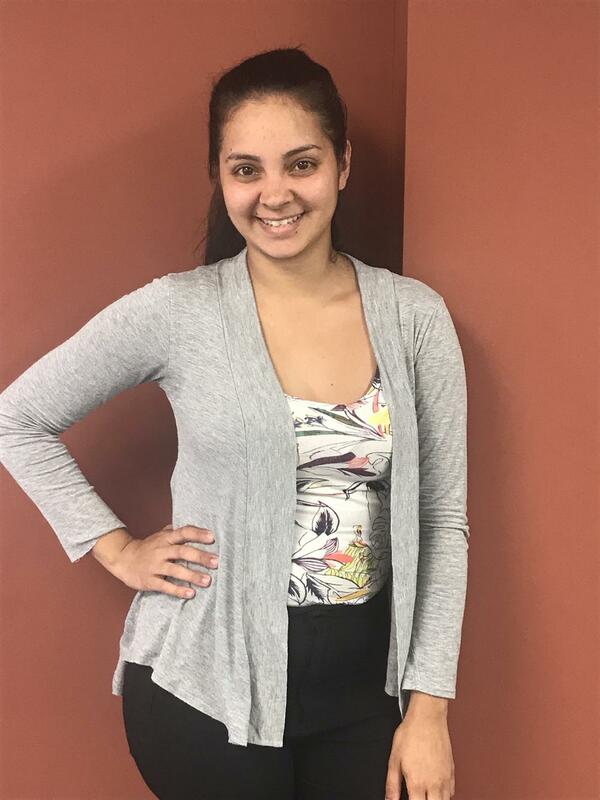 You focus on the families. 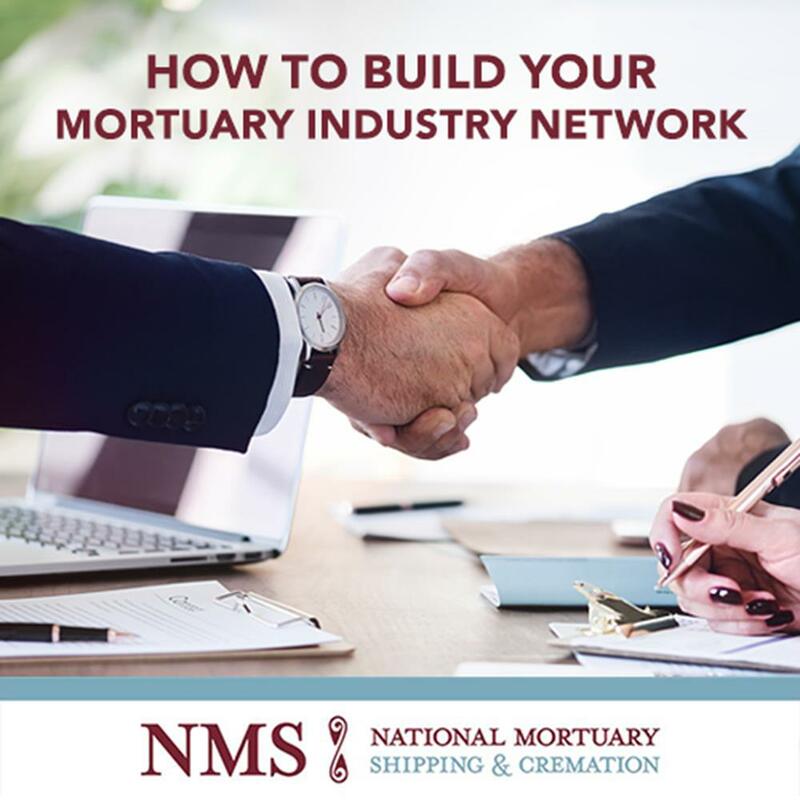 NMS partners with funeral directors as an extension of your business. 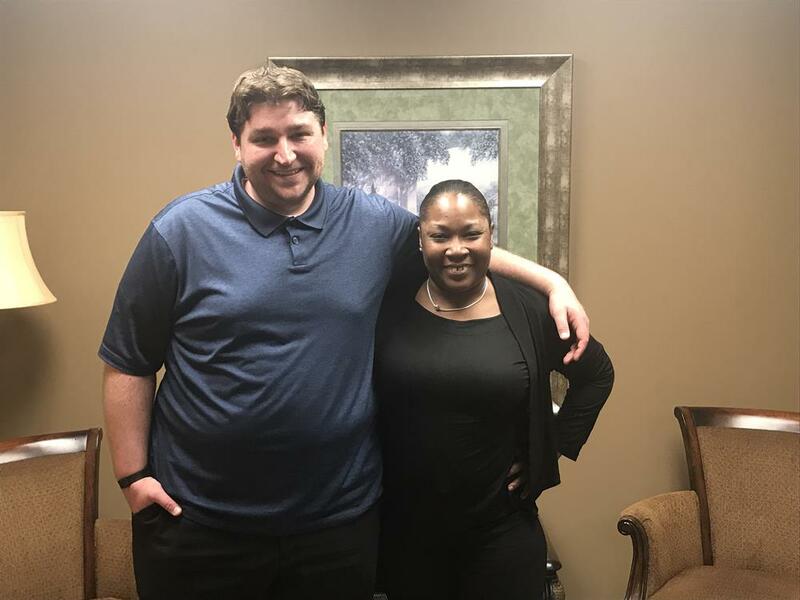 You can trust our experienced specialists to provide exceptional service, just as families trust you with caring for their loved ones. 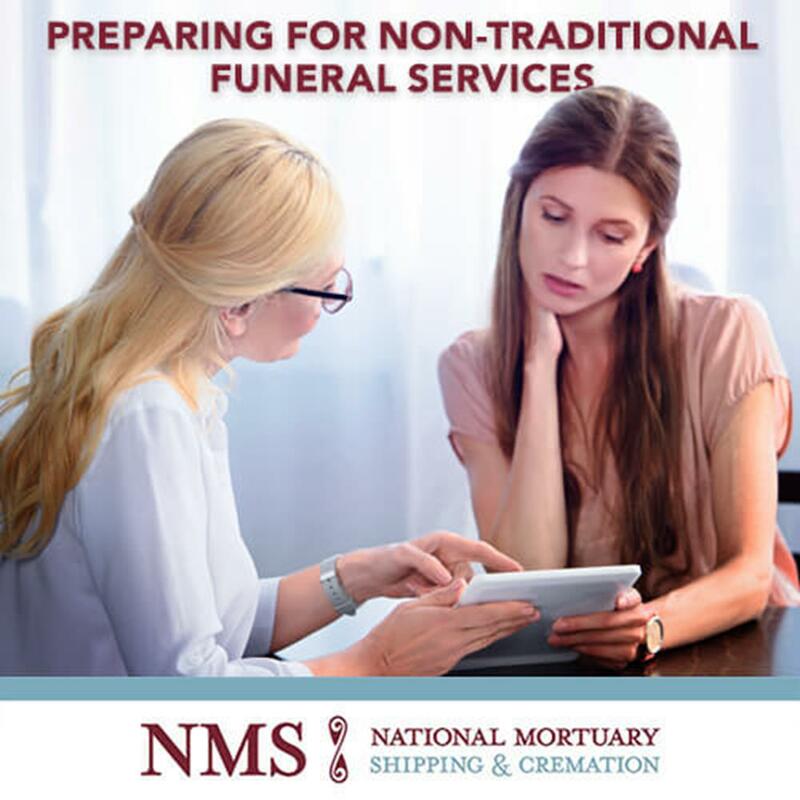 What are the things that make a funeral home innovative? 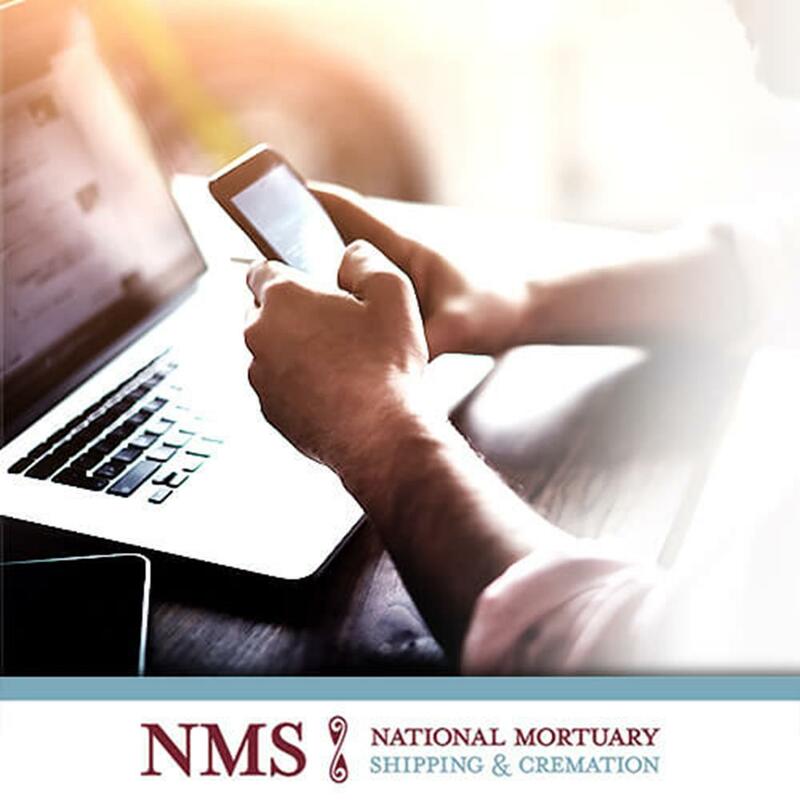 Here are 5 things your funeral home could be doing today to be innovative. 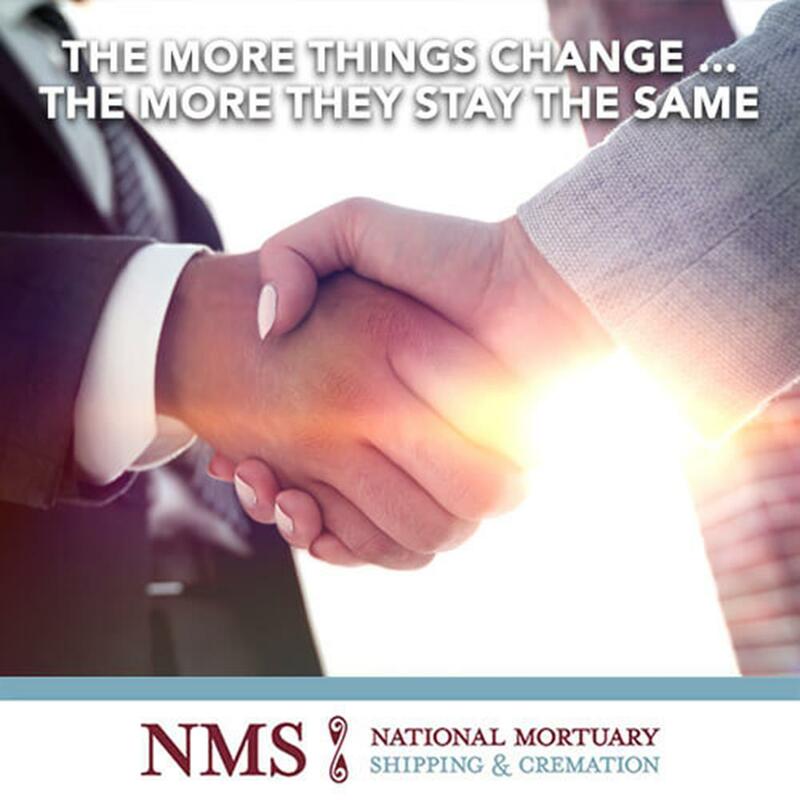 After a career spanning over 20 years at National Mortuary Shipping and Cremation, Nancy Linda has decided to retire.